We are not currently advertising any vacancies. Please check here again in the future. Bluebell Railway is an equal opportunity employer. The successful applicant will be responsible for the inspection, repair and maintenance of the company's buildings. If you believe you have the right qualifications and experience for this job please send your CV to lisa(dot)boyle(at)bluebell-railway(dot)co(dot)uk - replace (dot) with a dot and (at) with @ to obtain email address, or contact 01825 724884. With trains running on over 200 days a year, recruitment of new volunteers in all departments is an ongoing project, and there are details here of how you could help us as a volunteer. Below are, in addition, particular roles for which there is a current requirement. 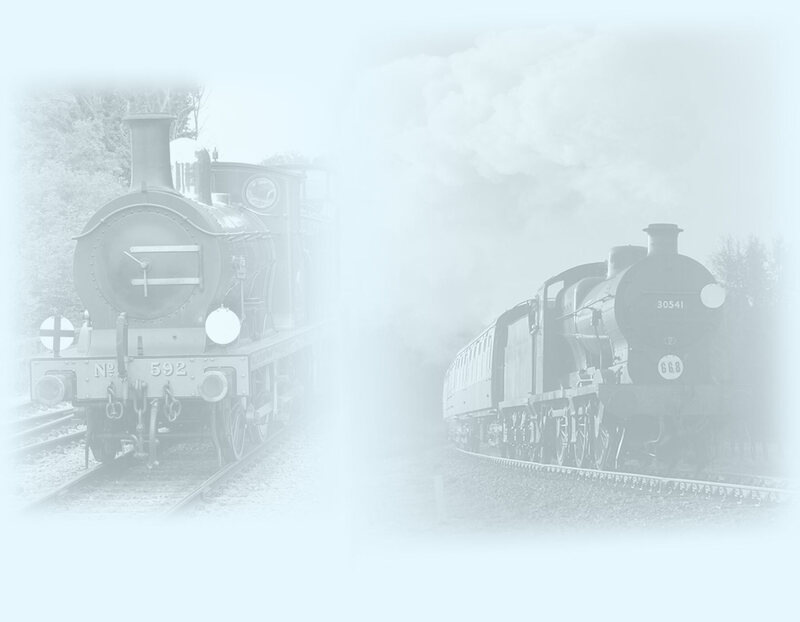 Contact Billie-Jo Maynard billie-jo.maynard(at)bluebell-railway.co.uk or 01825 720824 to register your interest. The Catering Department is seeking volunteer staff for our various outlets at Sheffield Park, Horsted Keynes and East Grinstead, and our premier Golden Arrow dining train and Lounge car service providing a first class experience at weekends and during the evening. Our Buffets open before the first train departs and closes after the last train arrive back at Sheffield Park. In addition to the satisfaction gained from working in a heritage railway environment, there is opportunity to enjoy staff discounts on a range of goods and services. If you think this is something you could do then to join this fantastic team of volunteers please contact Simon Barker or Megan Laughlin on 01825 724881 or email to Simon.barker@bluebell-railway(dot)co(dot)uk - replace (dot) with "." in email address. Be part of our exciting new exhibition as an explainer (opening Summer 2018). Assist on family event days. Dress up and role play in our 'WW2 evacuation' experience. Contact Ruth by e-mail, or call 01825 720800 to register your interest and find out more.